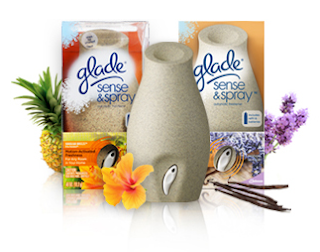 Starting September 15th, Walgreens will have the Glade Sense and Spray Starter kits for ONLY $4.99. Plus, you'll get back a $2 Register Rewards. In addition, use the $2 off Glade Coupon. In the end, you'll be getting a kit for ONLY $.99~ Woo-hoo!